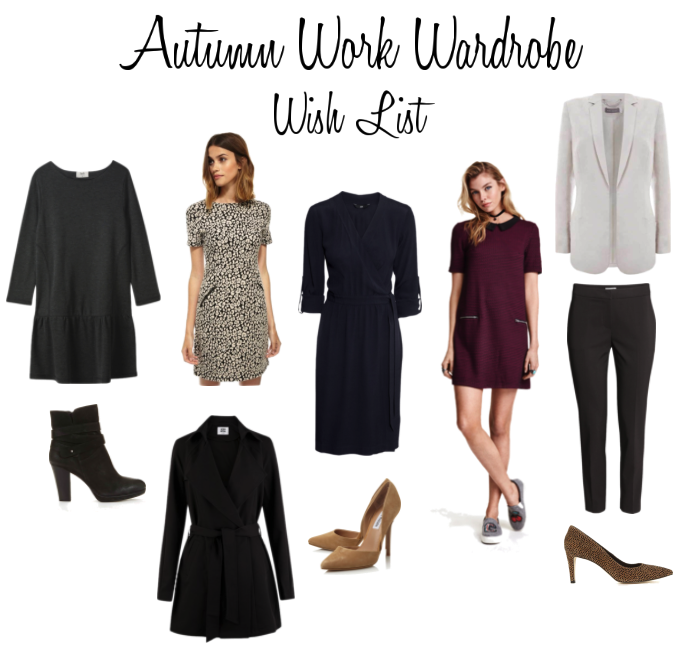 Mama Wears | Autumn Work Wardrobe Wish List – The right one! 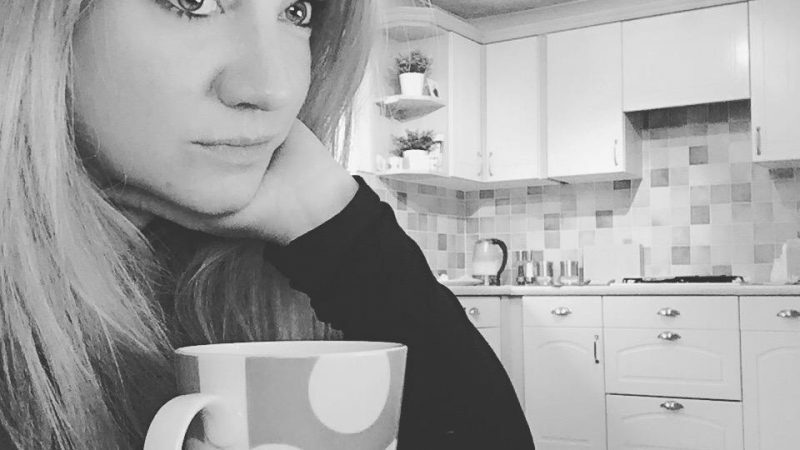 Firstly, I sincerely apologise to everyone who subscribes to my little blog, as it seems there was a slight glitch yesterday, when for some very unknown reason – as I’ve mentioned before – I’m a total technophobe – it decided to email each and every one of you about 8 times each with the same information! I am so sorry for clogging up and hogging your news feeds! And rather embarrassed. Perhaps this will spur me on to learn a bit more about the technical side after all in the hope this doesn’t happen again! Anyway, on to the post which was indeed meant to go out in place of the half completed draft one you were each spammed with! it seems the summer months (what summer!) are nearing a bit of an end, although I’m sure I’ve seen a forecast which is looking a bit better for the entire September! But, rather than waiting I want to plan now! So here are a few of the pieces I’ve rather fallen for which will totally update any work wardrobe this Autumn. This Drop Waist Jersey Dress £49 from Hush would be perfectly snuggly and warm for those typical blustery Autumnal days. Teamed with some lovely thick tights and maybe these fab Black Sasha Nubuck Boots at £149 from Mint Velvet. Lovely and toasty don’t you agree! Then I rather adore this Jaquard Animal dress from Oliver Bonas at £55. I do love an animal print! And even though it has short sleeves, a fab cardigan or this smart Olivia Trench Coat, £60 also from Oliver Bonas. One thing I always find flattering on so many shapes is a wrap dress. And this one from the H&M sale at only £12 is just perfect. I can’t wait to get my hands on it – but I’ll have to be quick!! And teamed with some super duper fabulous court shoes, like these ones from Steve Madden at House of Fraser at £69, it’s just perfect for the office. They also have these shoes in a lovely slate grey too. I want both!! Then I love this very cute Jaquard Patterned dress at £14.99 from H&M also. Again I’d probably pair this with some warm wooly tights and boots for a casual, but still smart office look. Then for some trousers. Again, thank you H&M as you have these lovely slightly shorter legged trousers at £19.99 – perfect for my little legs! With pretty much any top, depending on your mood, then teamed with this Stone Relaxed Boyfriend Jacket £109 and these Camel Carolyn Court £99, both from Mint Velvet would really look the part in any office environment. Off to buy them all now. I’ve just ordered that Hush dress. I love Oliver Bonas too! Don’t feel embarrassed, we all do these things… I seem to do them more than most thought. HA!